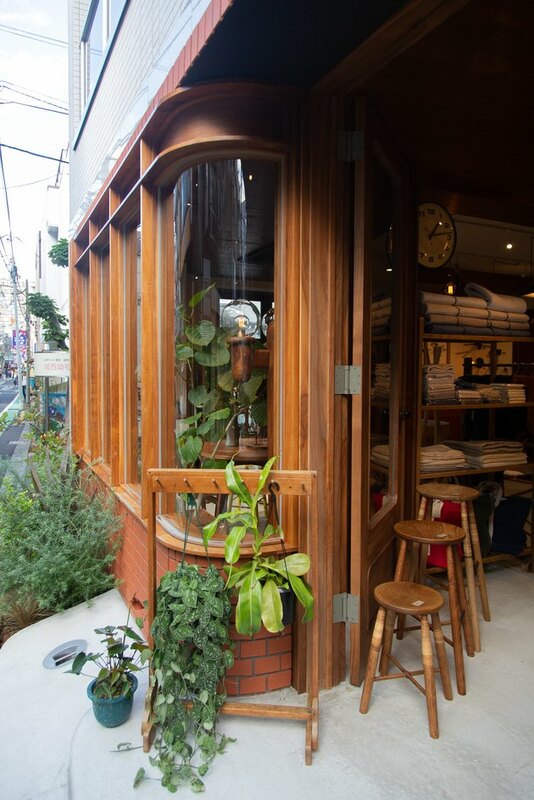 Just months old, Bullpen Shop, a furniture and home goods store on the outskirts of Tokyo's Shibuya District, has already made a name for itself. 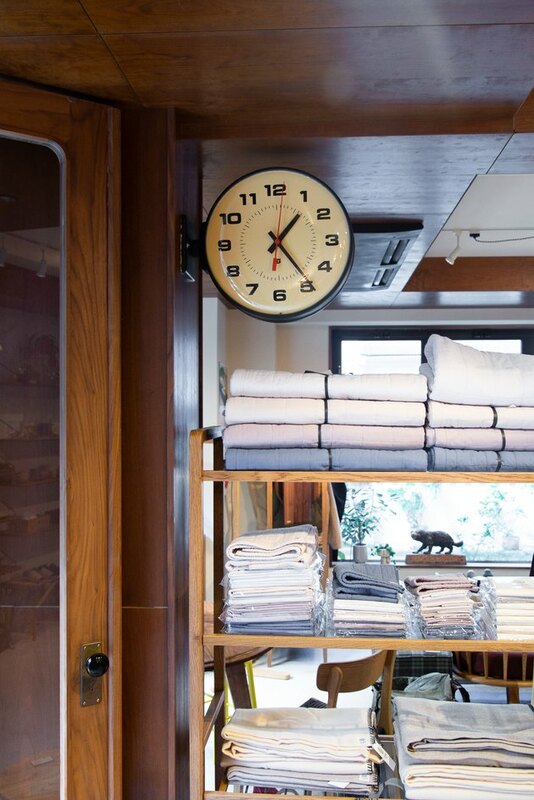 "Bullpen stocks the kind of interior pieces and artisanal knick-knacks we lust for — from handmade ceramics in geometric shapes and earthy tones, wooden furniture in chic midcentury modern silhouettes, to statement-making light fixtures that can pull any space together," says Giselle Go, former magazine editor and founder of the cult Japanese beauty line Dam Dam. 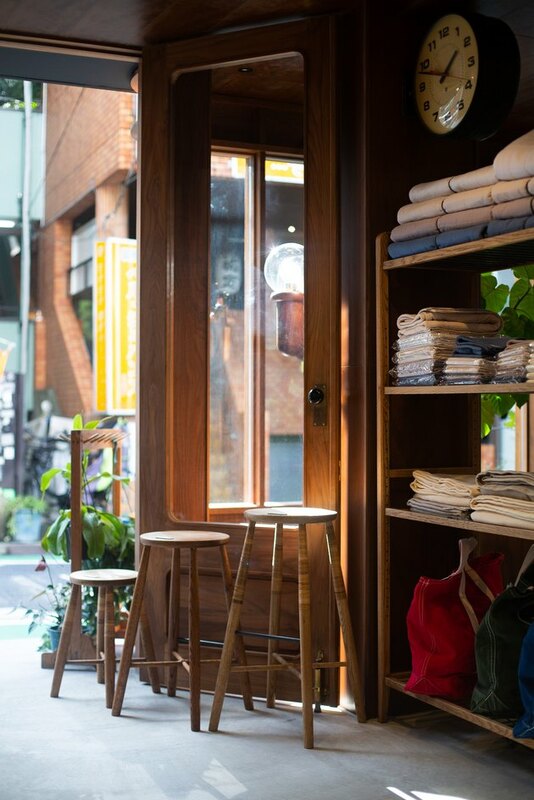 The shop is the brainchild of Daisuke Matsushima, who owns nearby Paddlers Coffee, with its distinct Portland vibe. Matsushima started gathering images and design inspiration on his phone shortly after Paddlers opened, in 2013. Over the next few years, the concept for Bullpen Shop came together. Running art and design pop-ups inside Paddlers gave him invaluable insight. "We came to find out what people want and need in the area," he says. 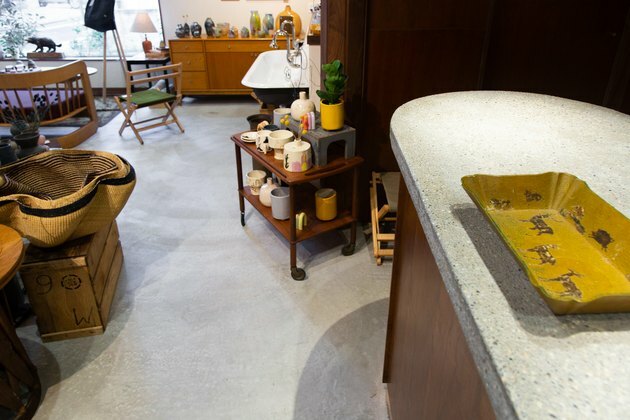 "Furniture and lifestyle goods were always the most popular." 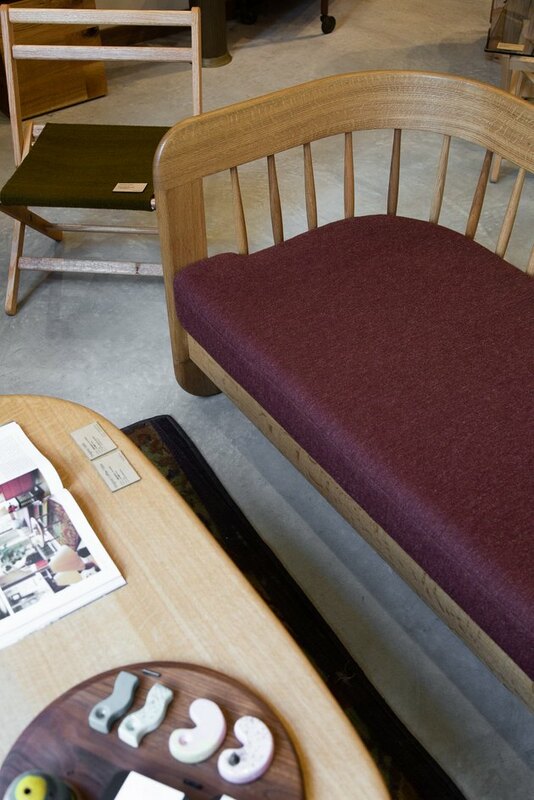 At the time, three friends of Matsushima's who made furniture wanted to start their own shop. "At first I was just going to help them find a space to start their business, but I ended up joining them since I have so many connections with craftsmen." And with that, Bullpen Shop was born. "In baseball," says Matsushima, "the bullpen is where the pitcher and catcher talk and come up with strategy and warm up before the game. 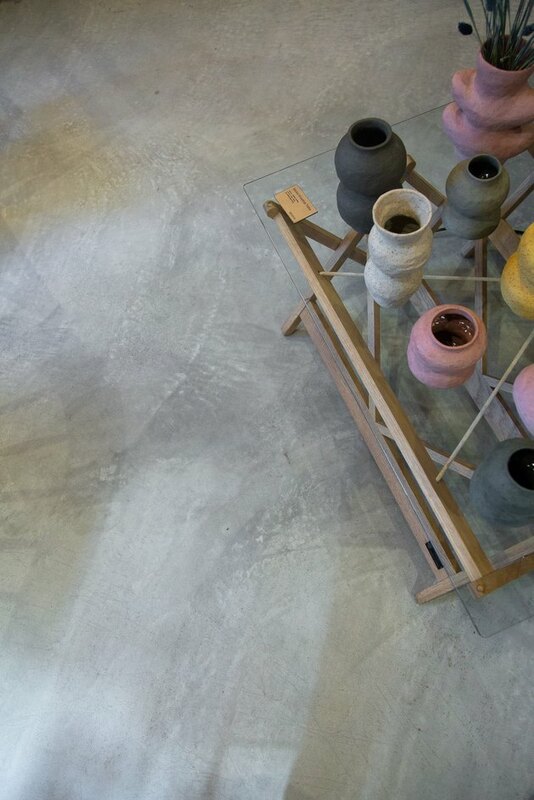 I see this shop as a place where I can bring objects that me and the craftsmen have come together to create." To that end, he works directly with designers and fabricators to build unique furniture and home goods. 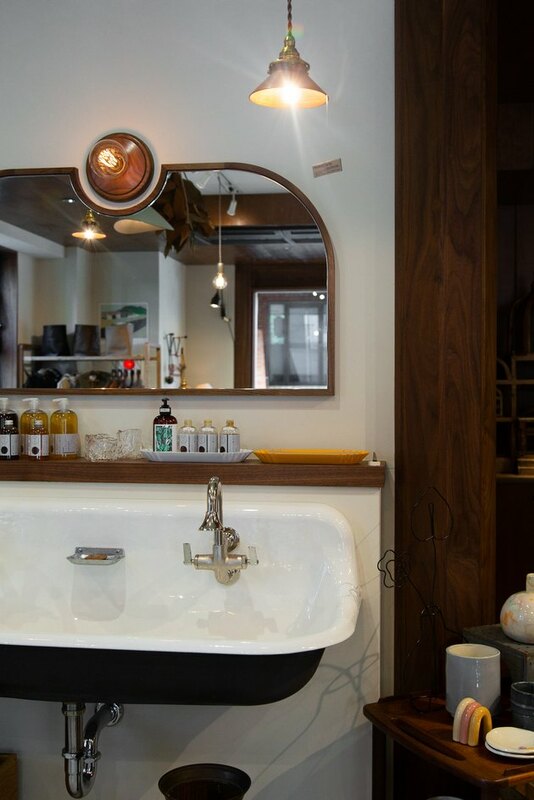 The Bullpen space itself shares with Paddlers a love of wood — though the materials here are brick, walnut, and cherry — as well as some distinctly American touches, like the Kohler sink, which Matsushima had shipped from the U.S. "I saw the idea in a few shops in Portland," he explains. "We don't really have large sinks like that here in Japan, so I bought it and shipped it here to Tokyo. It's also a unique way for customers to try out our products in shop before buying them." There's also the shared guiding principle that, as a proprietor, he is creating an entire experience for his customers. "I like when each detail is thought of, so the atmosphere draws the customer in," he says. The result? 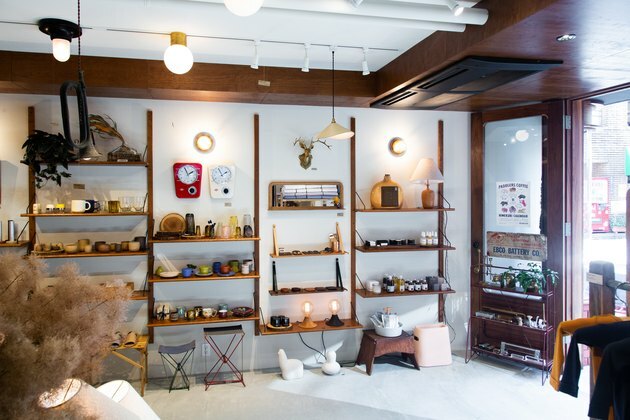 Accessible, yet high-end artisanal lifestyle goods in a low-key, refined space. And while the business itself is still evolving, the concept is set in stone. 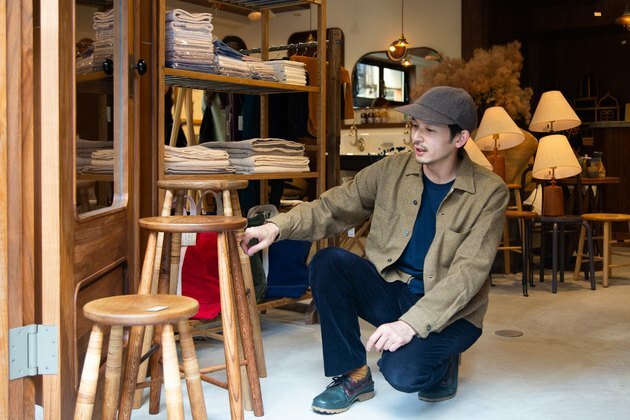 According to Matsushima, "I am connected to every object in the shop. I know the backstory behind each product, where it comes from and who makes it. It means a lot to me to be so connected to the makers, to know the background and to have a personal connection with every piece." 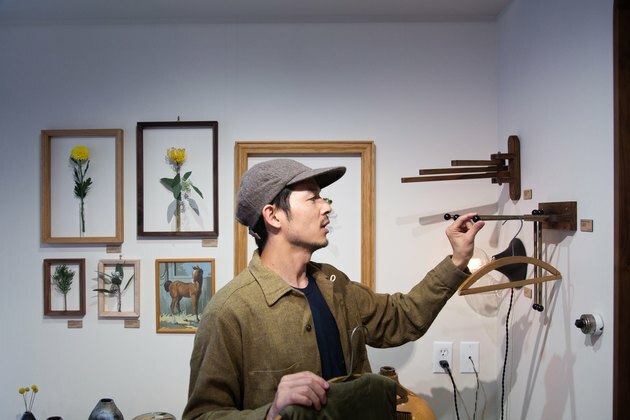 Matsushima works directly with craftsmen, sometimes advising on specific aspects of each piece, such as the height of a stool or the type of wood to use for another piece of furniture. The home goods are also tightly curated. 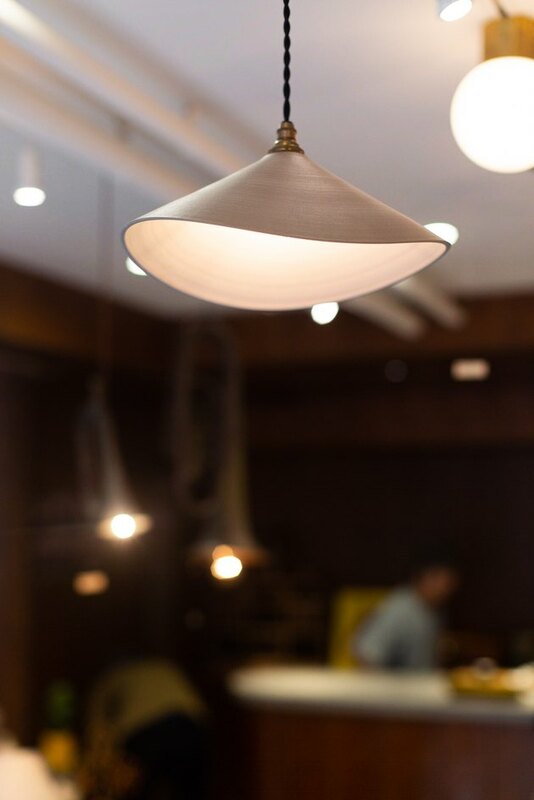 The hand-turned ceramic lampshade is by 3rd Ceramics, from Tajimi in the Gifu prefecture. Matsushima eyes a tactical puff vest by Ends and Means, a Japanese company. The handcrafted wood frame flower vases are by Flat Furniture, in the Kochi prefecture. Matsushima traveled to London to see the work of Fanny Roos Waldemarsson. The curation is just one piece of Bullpen, however. Design details, like the curved corners on the doors, were incredibly important to Matsushima as they put the place together. 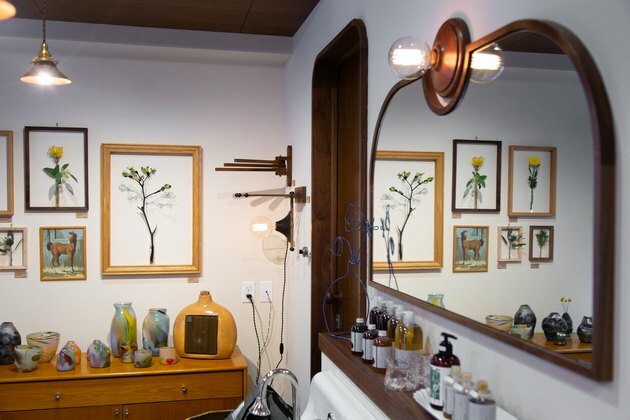 "The rounded edges were a style that I wanted throughout the store, from the rounded brick and glass on the storefront to the rounded corners of the doors inside," he says. "That is what I based my whole concept on. I wanted finer materials and a warmer feeling, there are no sharp edges, even in the items in the shop." 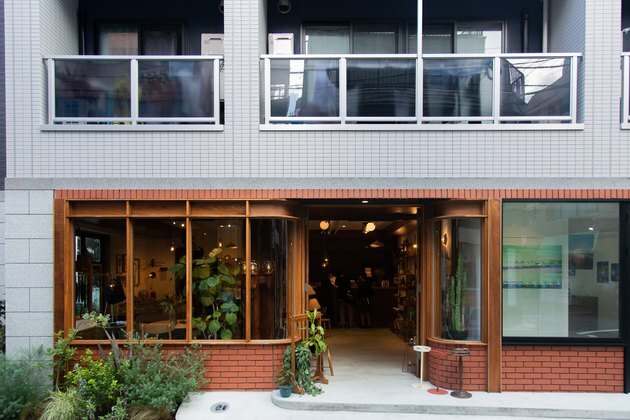 "Our concept was based off of a photo I saw of this jewelry store in Ecuador; it was very inspiring to me and was very influential on the storefront look," Matsushima says. While Matsushima spared no expense building Bullpen Shop, the guiding principle behind the store is not necessarily perfection. "I like the word 'imperfect,'" he said in an interview. "I like everything that has a uniqueness to it. 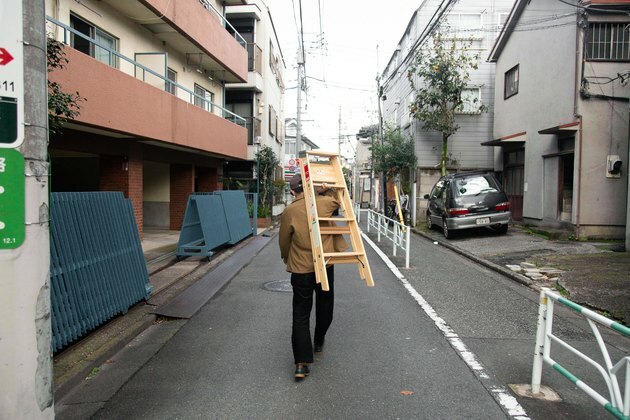 Lots of Japanese craftsmen try to make everything perfect. But I see interest in anything that has character or flaws, the beauty of imperfection." "Everything about the business reflects who I am," says Matsushima. "I almost feel like it is someone coming into my house, every item is that personal to me."